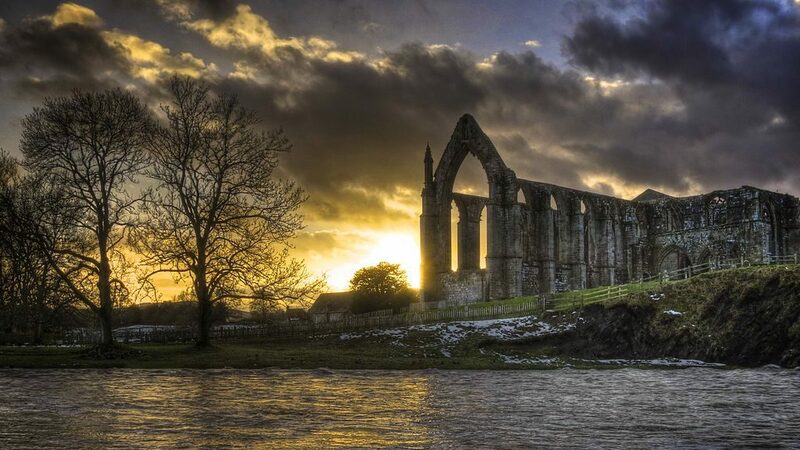 Yorkshire is a huge, sprawling county with a vast variety of things to see and do, encompassing both dramatic natural landscapes and cultural attractions. If you’re planning a visit, we’ve curated a list of the 20 best attractions all around Yorkshire, including everything from visiting galleries to climbing mountains. One of the most exciting outdoor art spaces in the UK, Yorkshire Sculpture Park boasts an impressive collection of sculptures across its 500 acres, including works by Ai Weiwei, Barbara Hepworth and Antony Gormley. 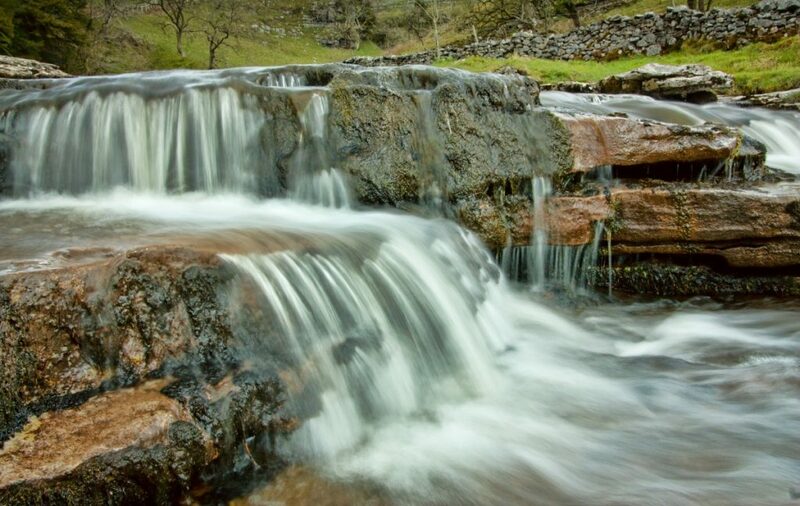 Follow this five-mile circular trail through a wooded glen to view one of the most impressive collections of waterfalls in Yorkshire, including the dramatic 14-metre high Thornton Force. 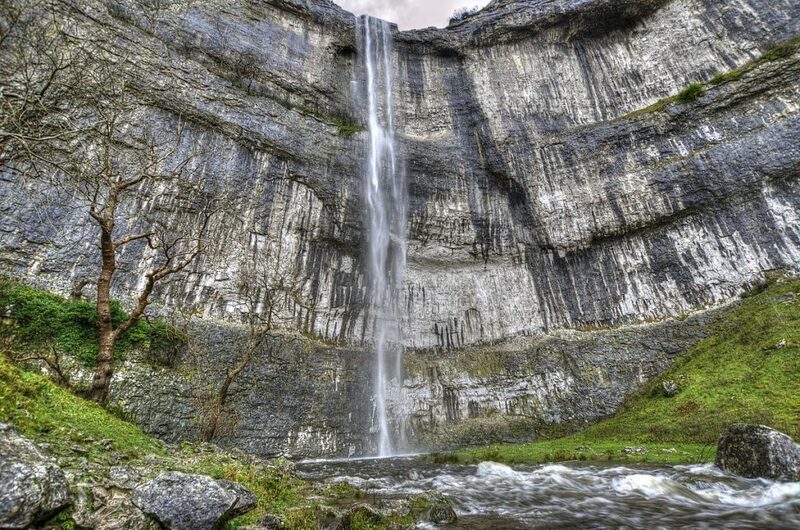 Whether you view Malham Cove from the bottom of the limestone cliff or climb up to stand on the limestone pavement and admire the views from above, you are sure to be impressed at this Yorkshire Dale’s landmark. One of the most important seabird colonies in the British Isles, Bempton Cliffs are home to an impressive array of species including puffins and guillemots. 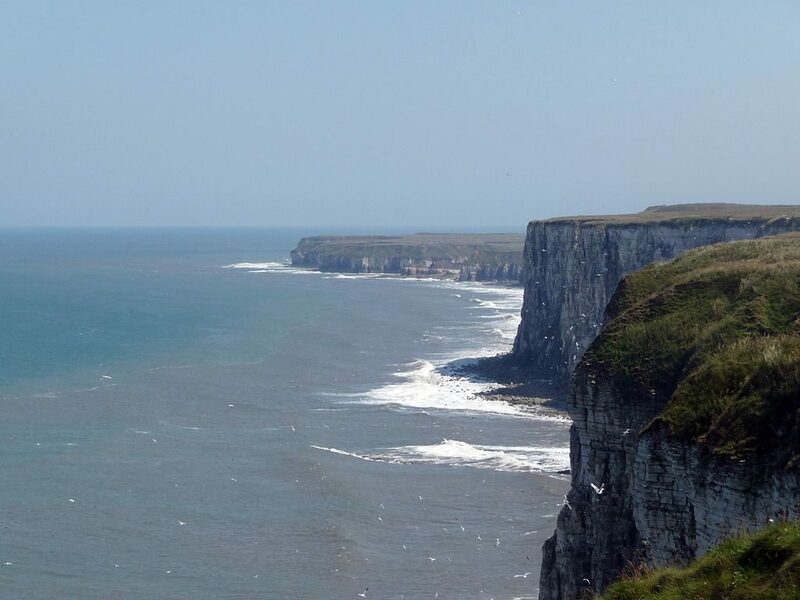 Walks along the highest cliffs in England offer several viewpoints to admire the wildlife. 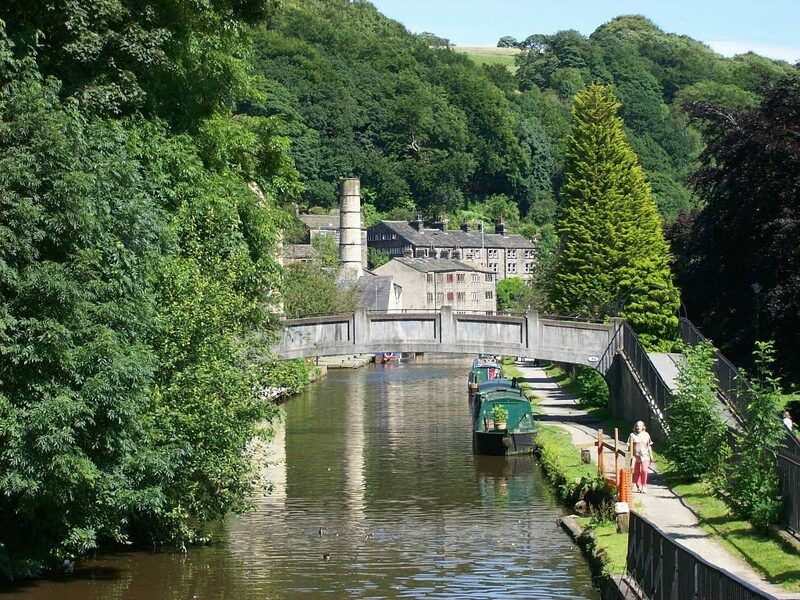 This former textile town in the Calder Valley is as well known for being a creative hub as is it for its beautiful surroundings. Visit the independent shops and cafés or take a stroll through the wooded valleys to understand why so many city folk flock here. 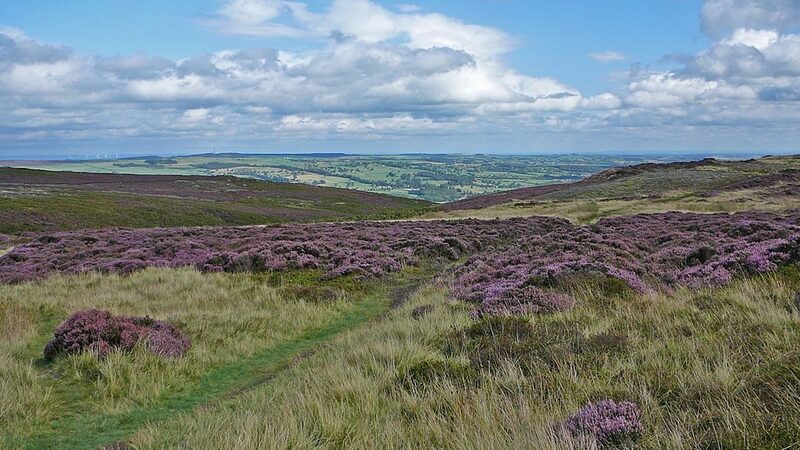 Time your visit for late summer when Ilkley Moor explodes with a riot of colour as the purple heather enters full bloom. Ensure that your visit includes a walk to the famous Cow and Calf rocks to enjoy vistas over the surrounding moorland. Enjoy a relaxing afternoon bathing and enjoying pampering treatments in the best preserved baths in the country. 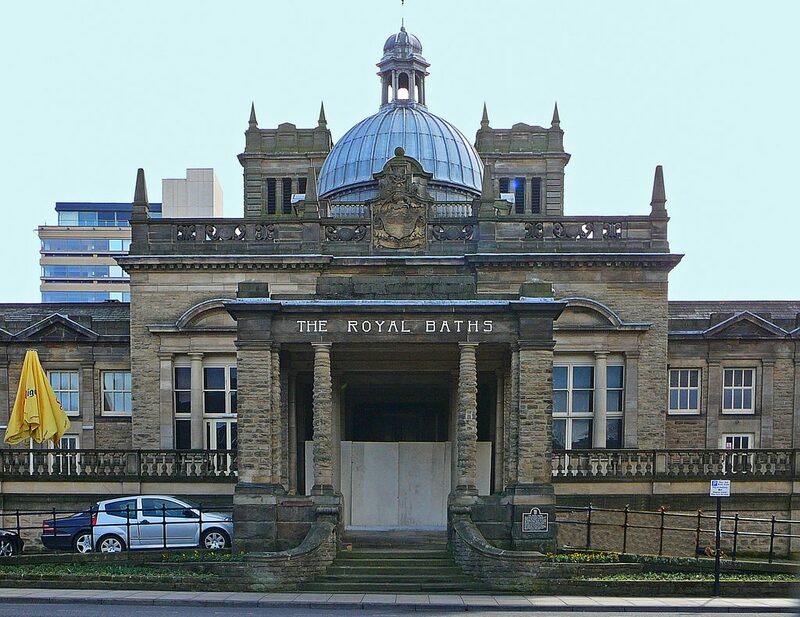 Dating back to 1897, the Royal Baths boast beautiful interiors featuring original tiles, painting ceilings and mosaic floors. 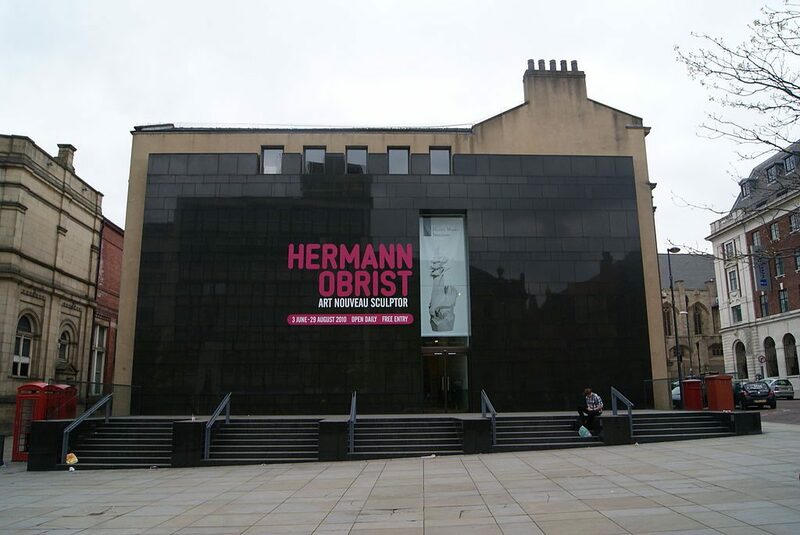 Located in Leeds city centre, the Henry Moore Institute is a space dedicated to celebrating sculpture, in particular the works of the eponymous local artist. A series of talks, discussions and after-hours events compliments the rotating series of exhibitions. This stunning Victorian village is perfectly preserved, thanks to its UNESCO World Heritage Site status. 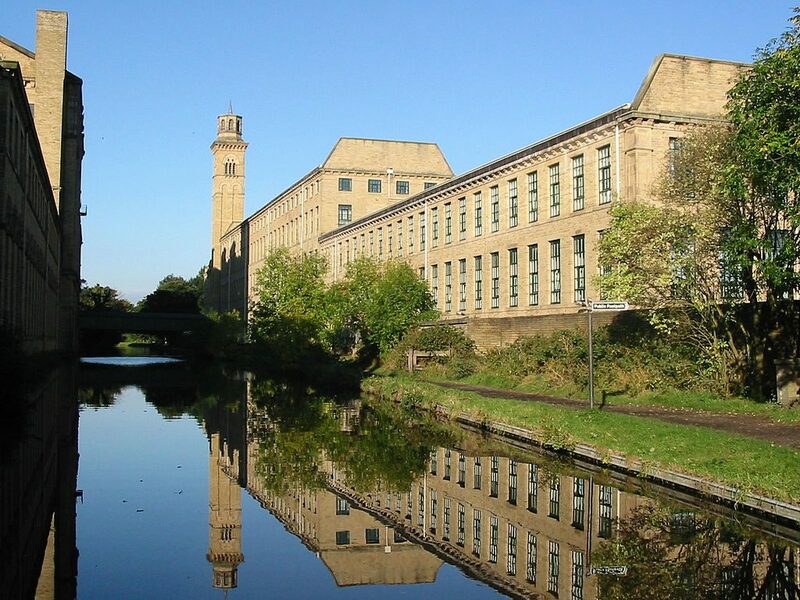 Visit Salts Mill to view their impressive David Hockney collection, take a stroll past the United Reformed Church and enjoy a pint from the award-winning brewery. 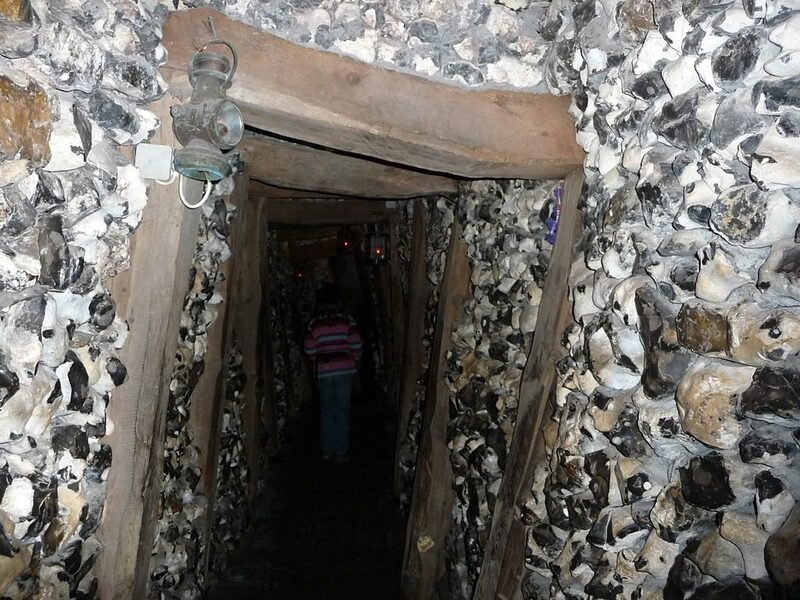 The perfect place to take children, The Forbidden Corner is an enthralling combination of curious labyrinths, Victorian follies, pathways to nowhere and underground lairs. Enter if you dare and try to tick off every attraction on the unusual map. 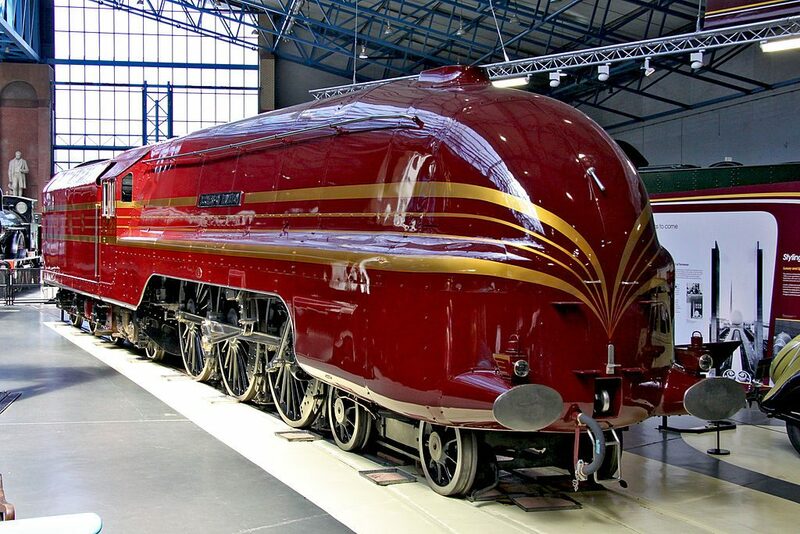 Visit York’s National Railway Museum to view the largest collection of railway memorabilia in the world, based in a former steam train depot in the centre of the city. Ensure that you admire the collection of Royal trains and allow your children to explore the carriages. 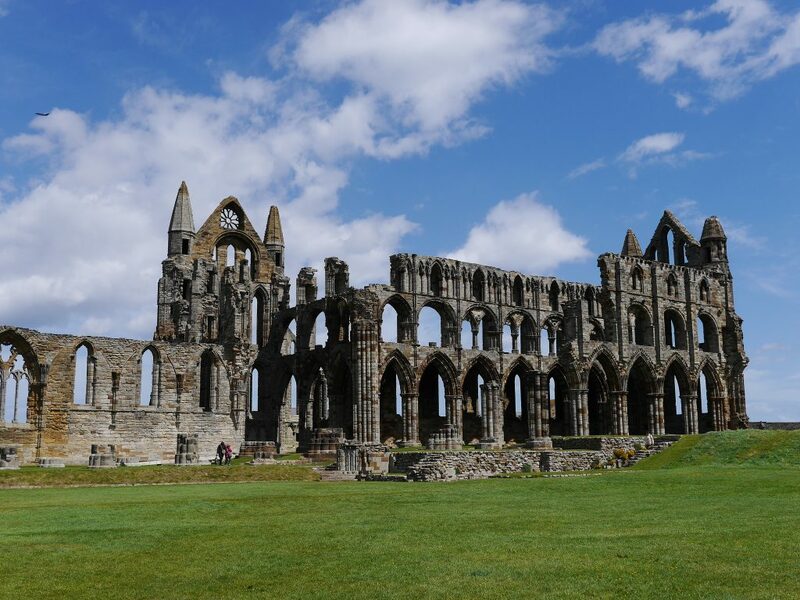 Any visitor to the seaside town of Whitby should climb up to the eerie ruins of the abbey that overlooks the town. There’s a small charge to enter the 13th-century remains, but it’s worth it to soak up the atmosphere that inspired the story of Dracula. 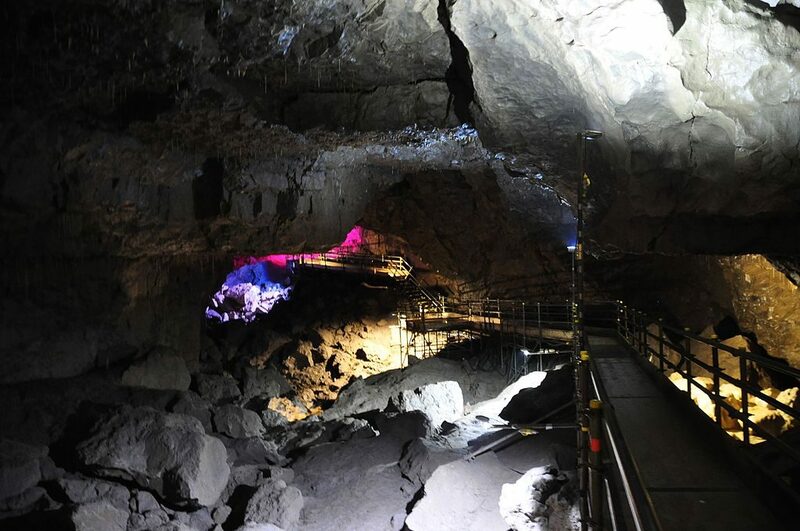 The longest show caves in Britain aren’t for the claustrophobic, as you’ll have to crawl and squeeze through narrow gaps to admire the waterfalls, stalagmites, stalactites and gigantic caverns that lurk inside. Kids will love this JCB-themed theme park in West Yorkshire. 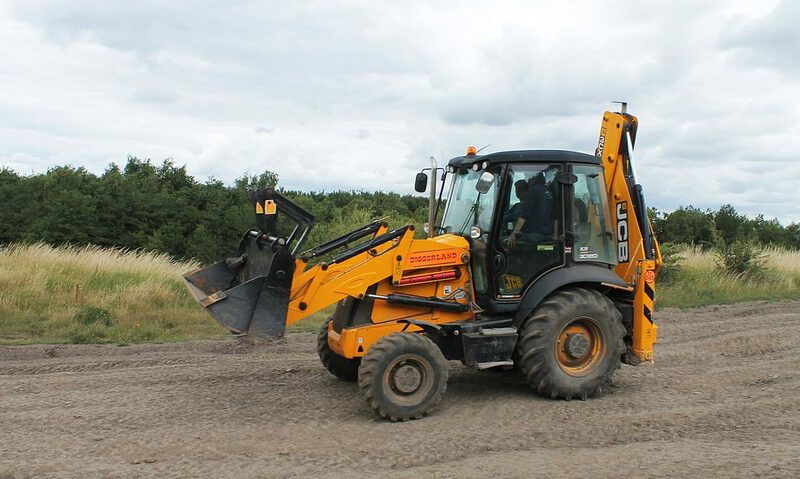 Attractions include racing events, digger rides and the chance for kids of all ages to have a go at operating their very own diggers. One of the most impressive exhibition spaces outside of London, The Hepworth’s architecture is just as spectacular as the collections housed inside. 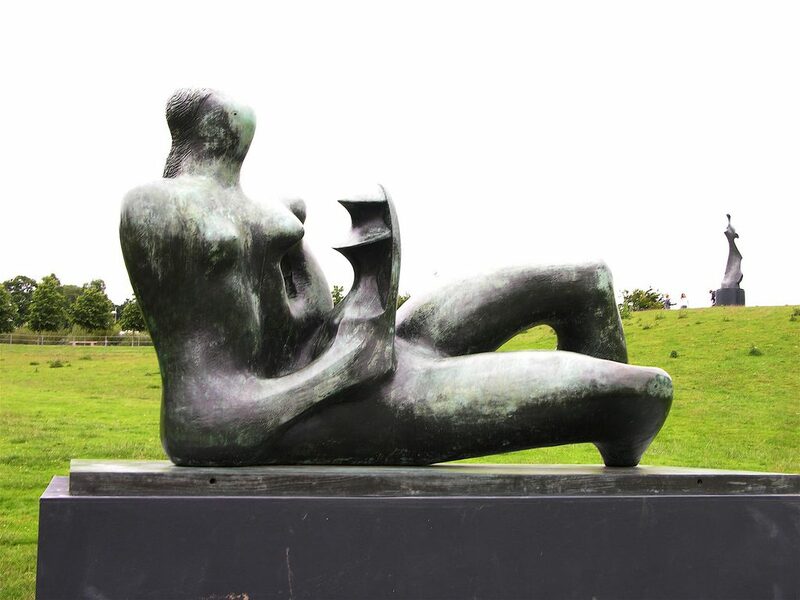 View rare pieces by famed local sculptor, Barbara Hepworth alongside a series of visiting exhibitions. Whether you decide to take on the Yorkshire Three Peaks challenge or simply pick one mountain to scale, a visit to Yorkshire isn’t complete without summiting either Ingleborough, Whernside or Pen-y-Ghent. 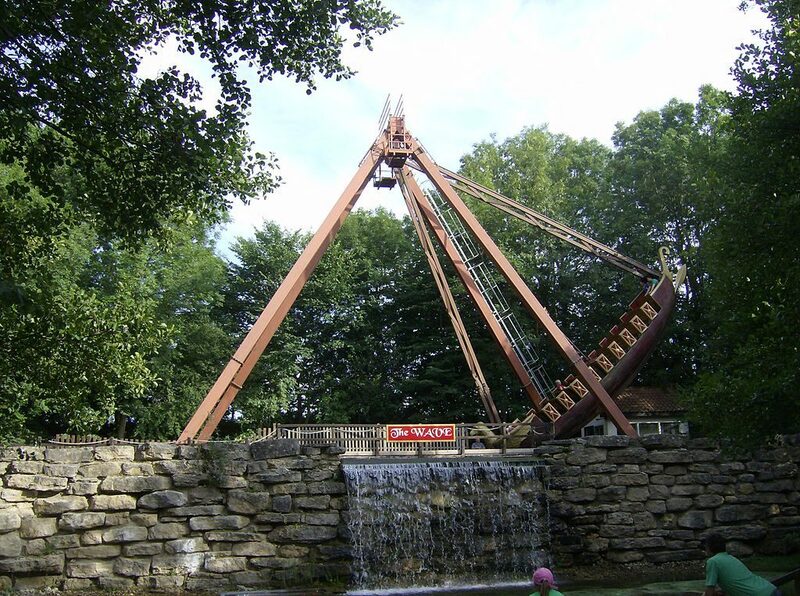 Yorkshire’s favourite theme park is located near North Stainley, boasting a variety of rides suitable for both young and older children including The Ultimate, the longest roller-coaster in Europe. 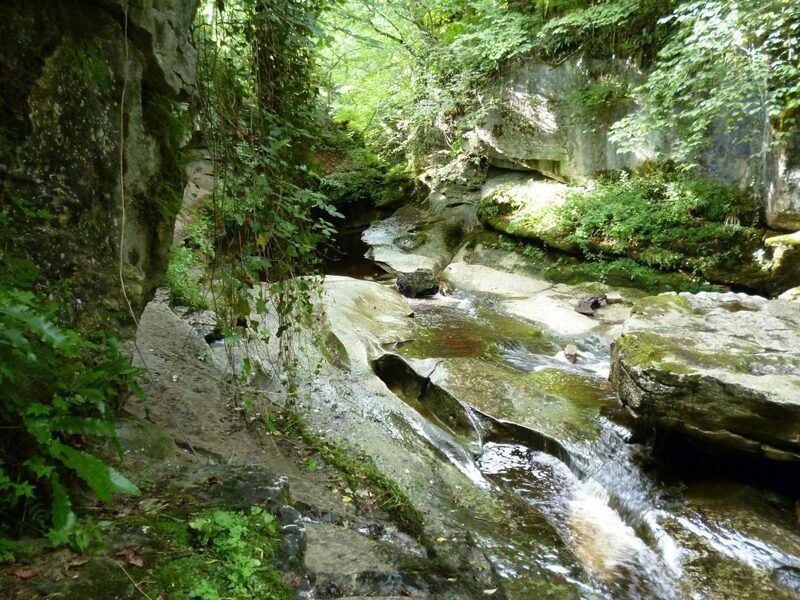 One of the best sites in Yorkshire to attempt gorge scrambling, rock climbing or abseiling, How Stean Gorge is a natural limestone ravine that offers excellent walking trails and exhilarating adventure sports. 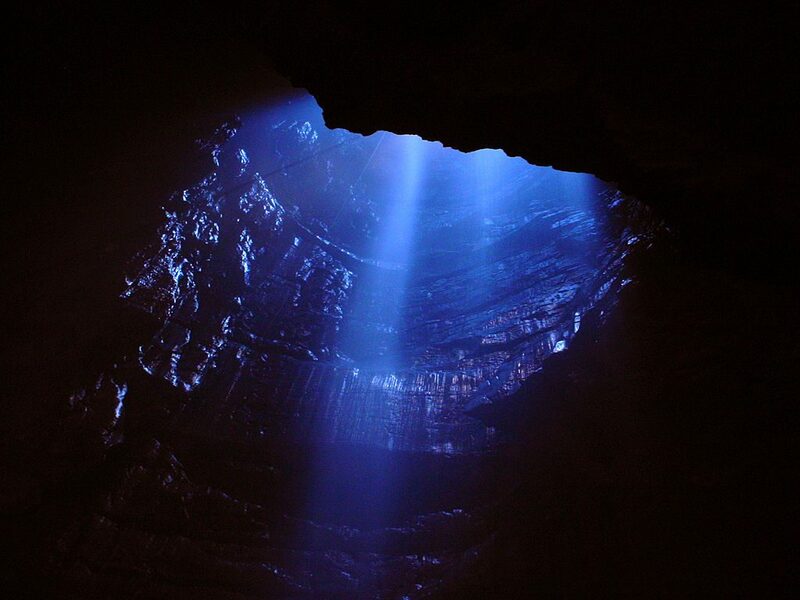 Visit this gigantic cavern that looms below Ingleborough on one of the two days of the year that the local potholing club lowers visitors down into its depths on a winch. The cave is so big that it’s rumoured to be able to house St Paul’s Cathedral. The ruins of the Augustinian monastery are open to the public to wander around and explore. The surrounding area offers beautiful scenery for relaxing walks through the woods and by the river.